We have a confession to make: we didn't write this guide to London's best ferment-forward restaurants and cafés for you, our faithful Foodism readers. 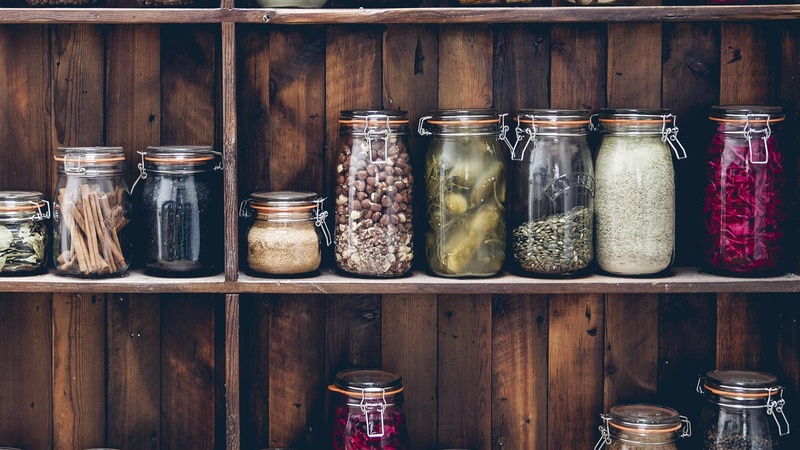 Sure, it's helpful and it will clue you in on everything you need to know about the capital's tastiest fermented foods and where to get them. But really it's a love letter. A love letter to our one true love: pickles, kombucha and… er, watermelon rinds. 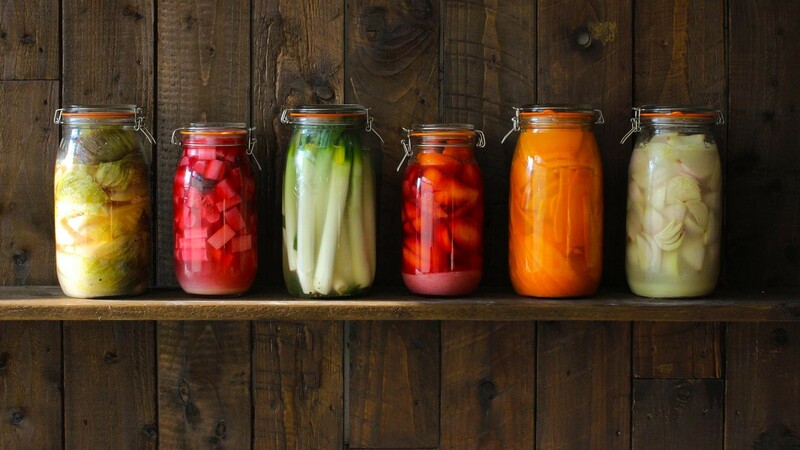 We're obsessed with ferments. After all, nothing beats the crunch of a sweet, juicy gerkin straight out the jar or the satisfying lactic funk of spicy kimchi. We know we're not alone in this obsession, either. Heck, David Zilber and René Redzepi have written an entire book on the stuff (of course they have). We're not saying the pickled watermelon rinds at Chick 'n' Sours' are our number one favourite thing on the menu (that's reserved for the chicken toast), but we'd be lying if we didn't tell you how damn tasty they are alongside a hunky thigh. Get involved with the House Fry, where cubes of pickled watermelon come as a given or order the lot and alternate between slips of righteous rind and mega bites of the massive Seoul Destroyer chicken sandwich. Counter Culture actually started life as a deli linked to The Dairy, where cheffing duo Robin and Sarah Gill made all their own preserves and cured their own meat and fish. That project ended, but the team has put their knowledge – and equipment – to good use by turning it into Counter Culture, where they serve flavour-packed small plates featuring off-the-wall ferments like cocoa bean miso. See all those jars stacked on the wall of Ramael Scully's first solo venture? Yeah, they're not just for decoration, that's a working larder. The former Ottelenghi and Nopi head chef has a bunch of homemade spices, pickles and preserves potted up and ready to go. Order the winter tomato and coconut salad and wait for the zing of pickled green strawberries; tuck into the chargrilled broc with seven day egg-yolk sauce where the stems are brined in whey before BBQ-ing; and get involved with Scully's signature prosecco and oil-pickled leeks to get a taste for it all. Prepare yourselves: there's a whole new kind of bao for you to get addicted to, this time hailing from China rather than Taiwan. These steamed buns are closed rather than open, and are traditionally served with pickles. And that's why Bun House has a whole menu of the things. 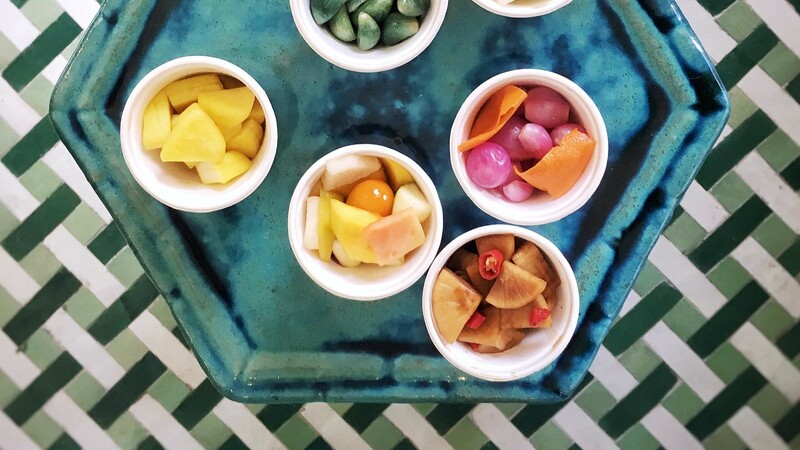 For £2 you can scoff anything from a pickled fruit salad to pickled jicama – also known as Mexican turnip. Sweet, salty, tangy and crunchy: pickles are bloody delicious, so it's no surprise to see them cropping up more and more frequently on our menus. And they're good for you – winner. 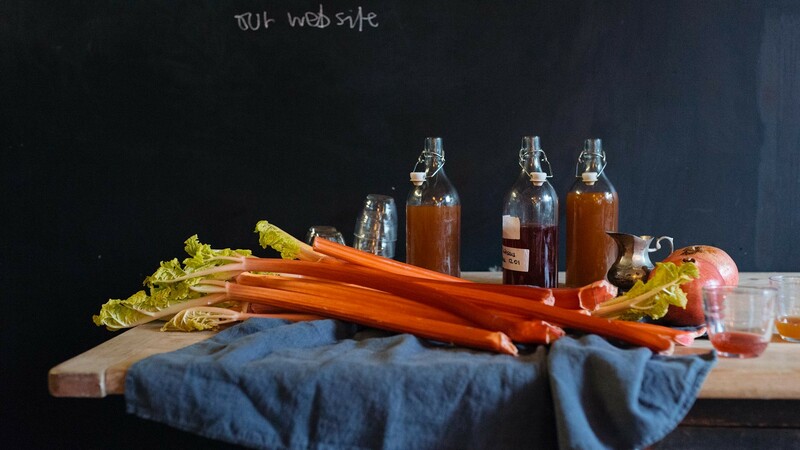 Rawduck, the second venture from Tom Hill, Clare Lattin and Rory McCoy of hit restaurant Ducksoup, has a focus on, er, raw foods, and you'll find nibbles like sourdough with unpasteurised butter alongside daily ferments and pickles, as well as natural wines and drinking vinegars. This is the place to go for palate-bending, seasonal housemade 'krauts, kimchis, kombuchas and kefirs (we'll leave you to work out what those are), so you can expect to treat your tastebuds to everything from pickled tomatoes to fermented nettles. But if that wasn't enough, the team also run Little Duck The Picklery in Dalston and Ducksoup in Soho. Excellent stuff. Mustard. Mustard, everywhere. Down your shirt. On your face. In your… er, hair. How did that get there? The bagels at Beigel Bake are as legendary as they are messy, but it's all worth it for that harmonious hit of chunky salt beef and doughy bagel. But without those sweet pickles Beigel Bake wouldn't be the same, so if they ever ask you if you want extra green biscuits, the answer – as always – should be an enthusiastic yes. When that kimchi craving kicks in (you know the one), get yourself to Brixton where Okan Okonomiyaki will sort you out with piles of the stuff heaped on yaki udon and rolled through okonomiyaki (a Japanese pancake of sorts). This tiny restaurant in the twists of Brixton Village specialises in Osaka street food, so even if you're not keen for the kimchi, there's still a whole host of other dishes available. They may pass on the funky ferments, but they're still just as delicious. Fresh 'bouch on tap? Hell to the yeah. Mick's Garage plays host to Jarr Kombucha's workshop and the world's first kombucha tap room. It's the number one place in Hackney Wick to get your 'bouch fix, and once you've had your fill of all the fermented tea beverages your body can take, then it's time to take yourself around the corner for pizza at CRATE Brewery. After one or two kombucha cocktails, kashimiri dahl on pizza never tasted so good.